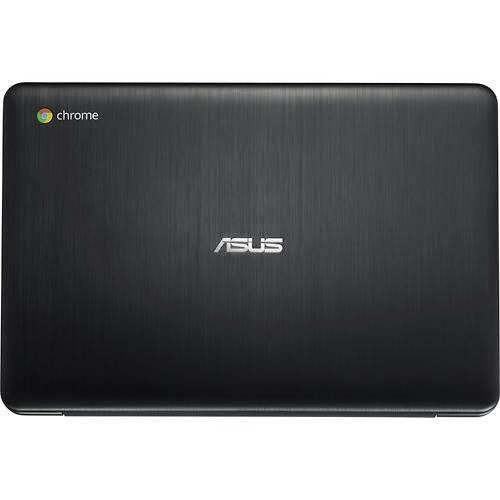 This Asus C300MA-BBCLN10 Chromebook is computing device equipped with the processing power Intel Celeron N2830 dual core processor that features 1 MB Level 3 cache and runs at the base clock speed of 2.16 GHz but because of Intel Burst technology it can increase its speed up to 2.41 GHz. This Haswell – based processor is equipped with integrated GPU called Intel HD Graphics which is capable enough to play high definition movies and play low resolution and older games with ease. 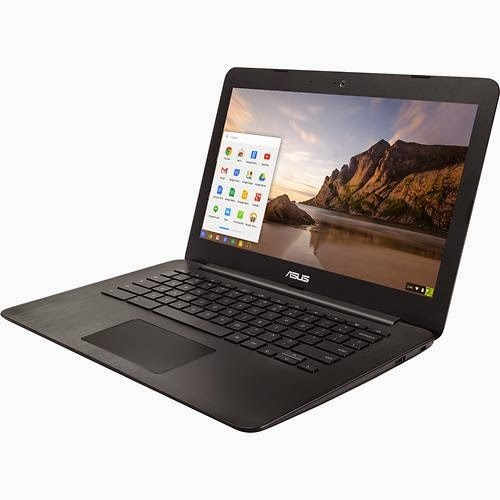 This Asus C300MA-BBCLN10 Chromebook PC is equipped with 13.3 inches screen display with In - Plane Switching technology and 1366 x 768 resolution. 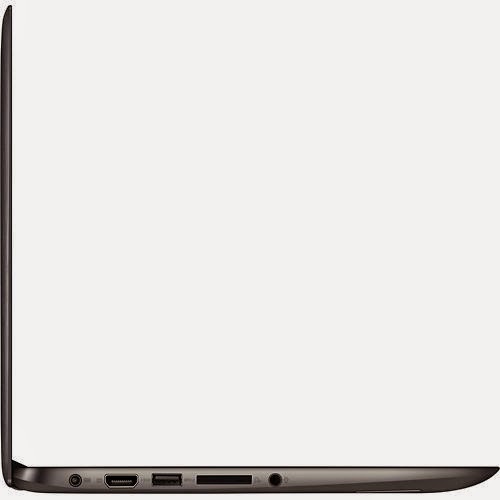 This screen resolution in this computing device is common to entry level laptops therefore it is expected that the display of this device is not that amazing compared to laptop PCs with higher pixel density. This laptop is not equipped with optical disk drive to burn files in DVDs or CDs. The Asus C300MA-BBCLN10 Chromebook PC comes with 2 GB DDR3 memory which is expandable to 4 GB, 16 GB eMMC flash memory which is very limited specially to those user who would like to store multimedia files in their PCs, built - in webcam and digital microphone, and digital media reader that supports Secure Digital format. 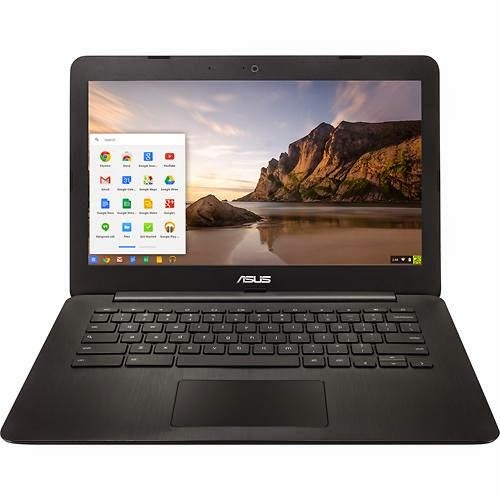 This Asus C300MA-BBCLN10 Chromebook is equipped with the following connectivity features: 1 USB 3.0 port and 1 USB 2.0 port, high - speed wireless LAN that support 802.11ac wireless technology – this is much faster compared to older wireless technology (g/n), Bluetooth 4.0 interface, and HDMI output ports. 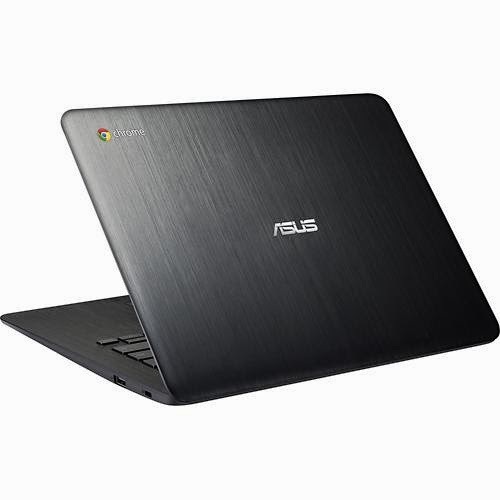 This Asus C300MA-BBCLN10 laptop PC is powered by Google Chrome operating system. It has the following dimensions: 0.9 inches x 13 inches x 9.1 inches and weighs about 3.1 pounds. It is packed with 3 - cell Lithium Ion (Li-Ion) battery with 4240 mAh capacity. Those who would like to try Google Chrome operating system, you can get this computing device for just $ 249.00.